Defining the creative direction for one of the world’s largest DIY brands. 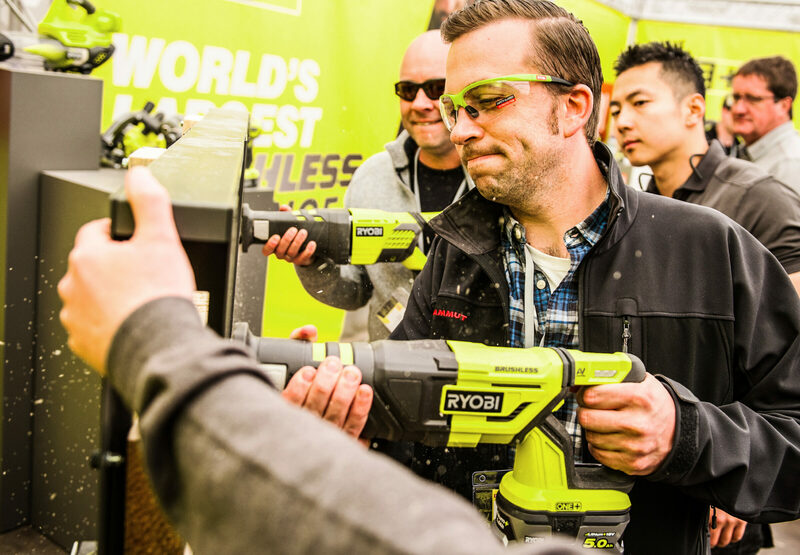 One of the world’s leading DIY brands, Ryobi is famed for their powerful, versatile and extensive tool range aimed at the home improvement market. The Canopy was tasked with building a set of brand guidelines that clearly defined the creative direction for all print and digital advertising and marketing assets across EMEA markets. 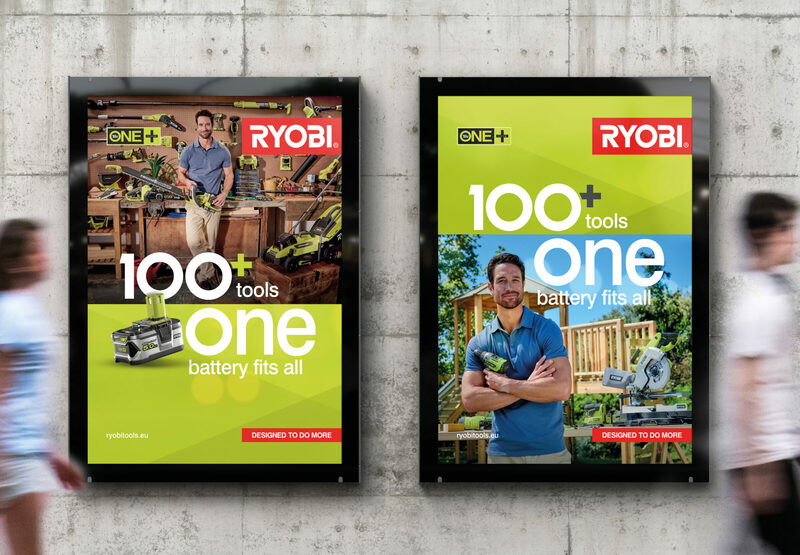 We’ve worked closely with Ryobi to create a clearly defined set of brand guidelines to be used across all company communications. Creating clear and detailed guiding principles for copywriting, layout, design and imagery, we’ve been able to align the consistency of messaging across all European regions. More than just DIY. 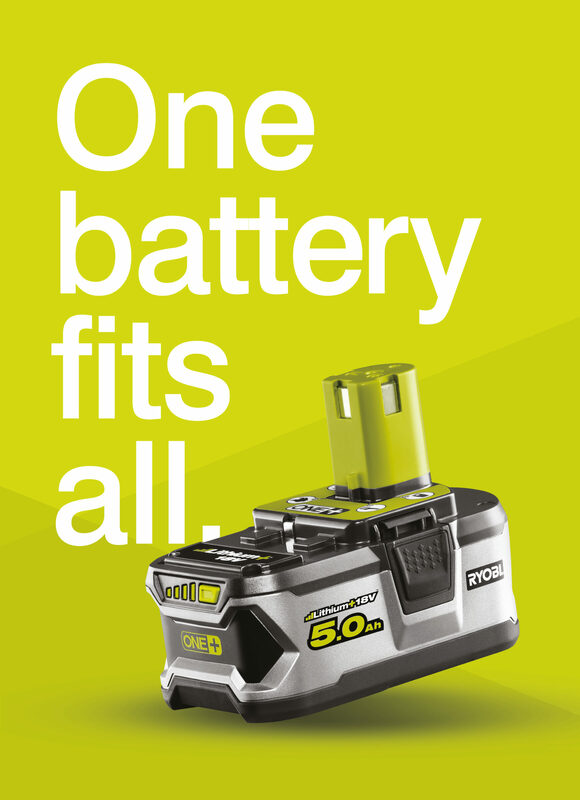 Our work set out to harness the power and flexibility of one of the World’s largest cordless powertool ranges.